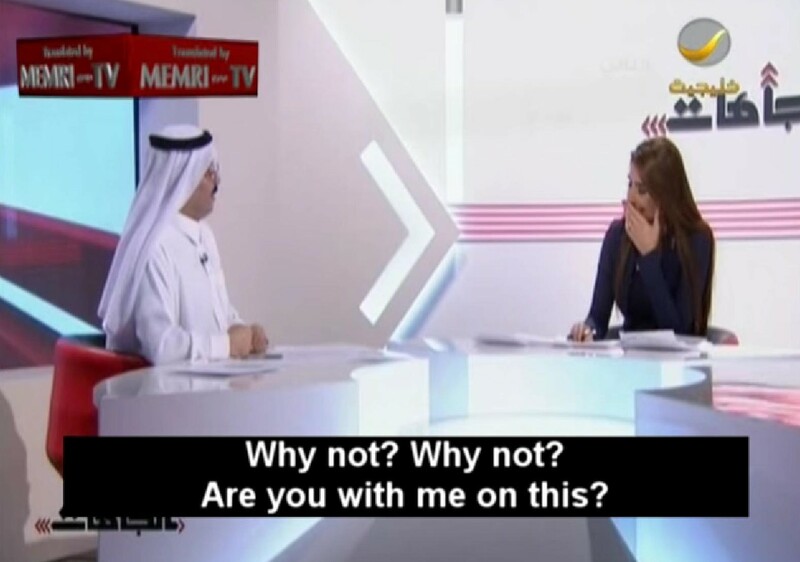 During a TV show, Saudi historian Saleh Al-Saadoon said that women should not be allowed to drive on the grounds that they might get raped if their car broke down on the roadside. Historian Saleh al-Saadoon said that in countries where women can drive 'They don't care if they are raped on the roadside, but we do,' al-Saadoon said. He tried to justify his nation's ban on female drivers. He added his opinion that in countries like America sexual crimes 'are no big deal' to women. Saleh al-Saadoon then went on to say that in countries where women are allowed to drive that women 'don't care' if they are raped the way they do in Saudi Arabia, according to the transcript translated by the Middle East Media Research Institute. 'They don't care if they are raped on the roadside, but we do,' al-Saadoon said. 'It’s no big deal for them beyond the damage to their morale,' al-Saadoon replied. 'In our case, however, the problem is of a social and religious nature,' he added. Al-saadoon then said that women in his country who do not drive are treated like 'queens' and mentioned that with a gesture of their hand that their fathers, uncles, sons, and nephews must chauffeur them around. The female host then asked al-saadoon if he thought there was no danger of women being raped by their male chauffeurs. He agreed that it was a legitimate threat and made a suggestion that elicited shock from the female host. 'There is a solution, but the government officials and the clerics refuse to hear of it,' he said. 'The solution is to bring in female foreign chauffeurs to drive our wives,' he added. 'Female foreign chauffeurs?' she said before covering her hand over her mouth. 'Seriously?' If women drive in Saudi Arabia they face punishment including being lashed with a whip.